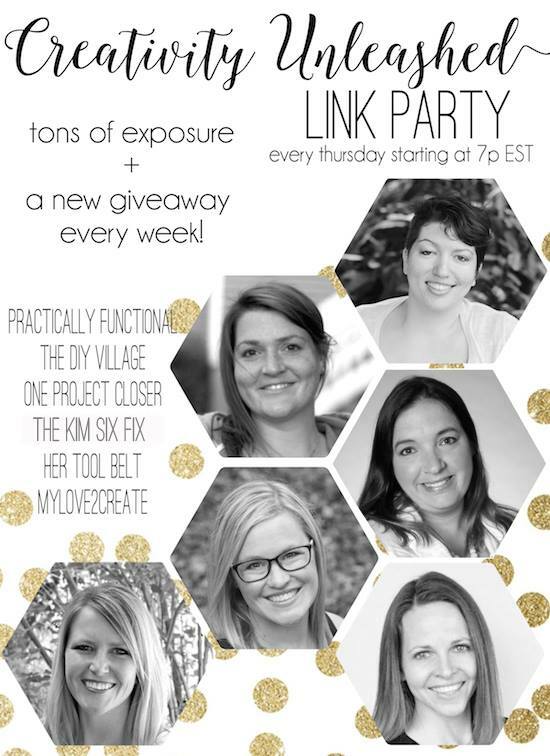 Happy Thursday, and welcome to another great link party and giveaway! 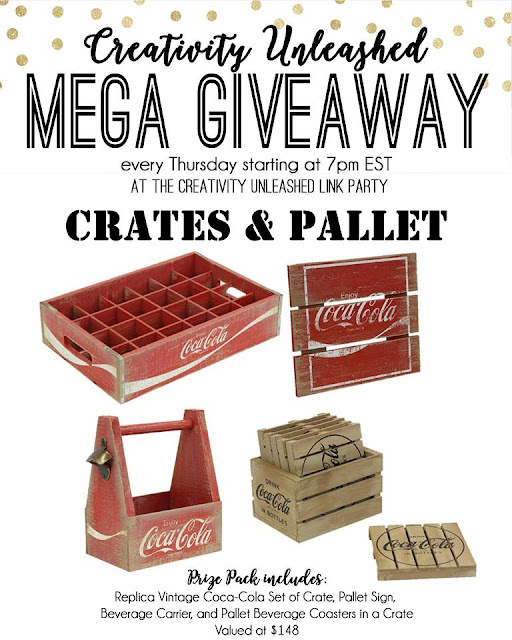 Crates and Pallet has some pretty fun and super cool prizes for you this week! 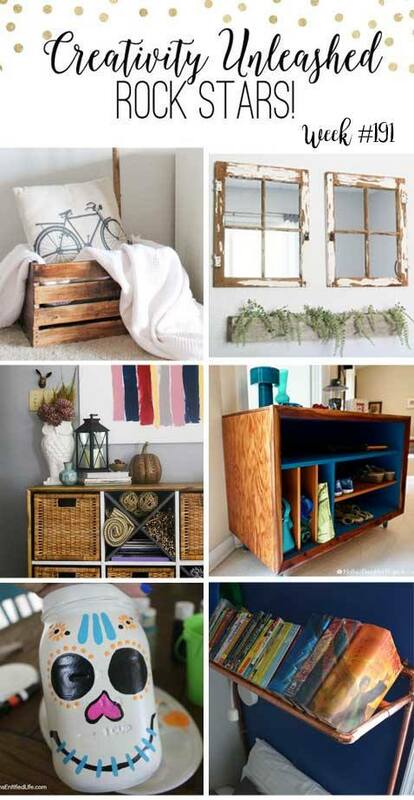 I absolutely LOVE this line of products...be sure to enter to win below! 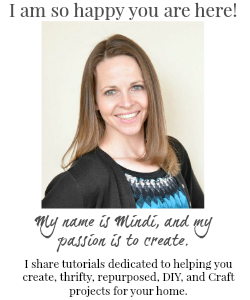 This week my Rockstar feature is Randi from A Fresh-Squeezed Life! 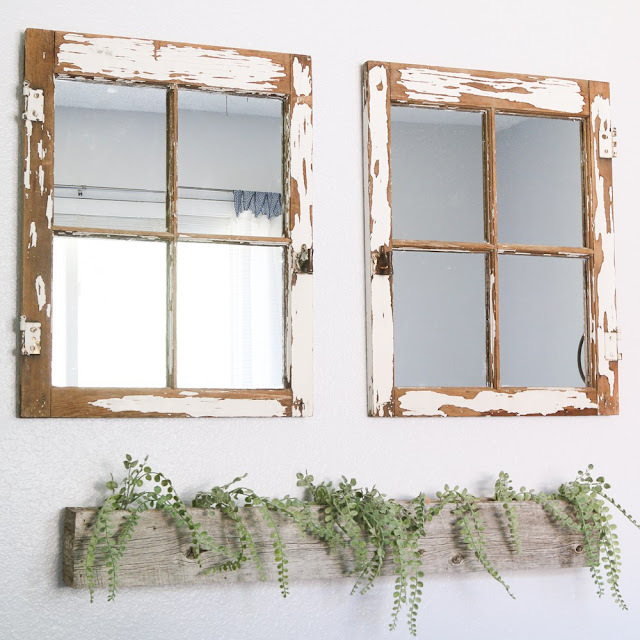 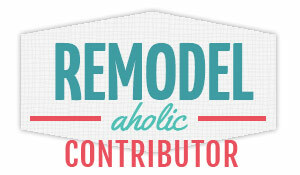 Check out her awesome post on How to turn a Vintage Window into a Mirror!